This note in intended for Defense Contractor Management and Engineering who intend to productize MELP or MELPe vocoder (voice coder). 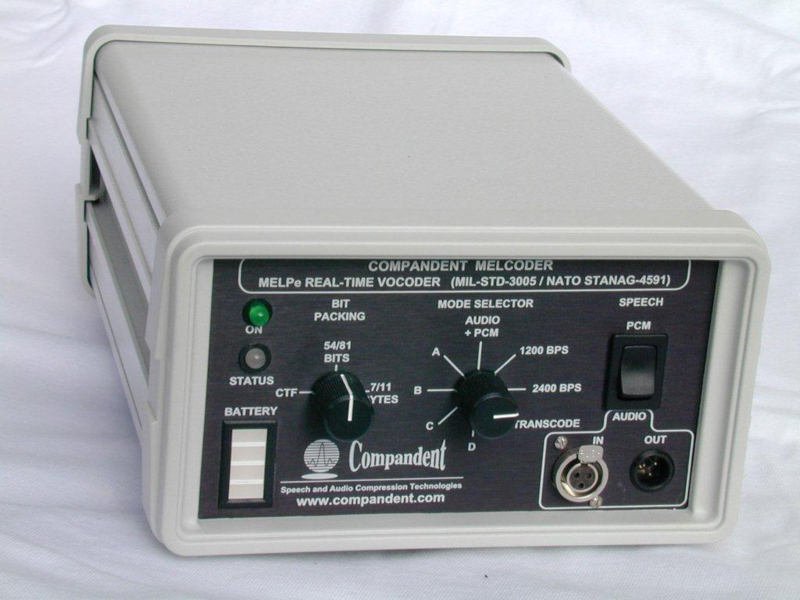 MELPe - Enhanced Mixed-Excitation Linear Predictive (MELP) vocoder is the latest standard for secure voice applications developed primarily for US DoD and NATO. The MELPe related software and hardware is COTS and is available in various platforms and form factors such as COTS processors or chips, boards and portable devices. Easy to integrate & maintain COTS MELPe software is available in commonly used programming languages for COTS processors in floating-point and/or fixed-point arithmetic. But It may not be what you expect! Some engineers who may not yet be familiar with the MELPe standard reference code might mistakenly assume that reference source code they may have access to can easily be ported to and integrated in available COTS hardware. Our conclusion from extensive debugging and improvement activities is that a highly competent and experienced DSP engineer would still require several months of time-consuming, difficult and challenging debugging and yet with uncertain outcome. We already encountered customers who initially decided to debug and port by themselves the source code that they had access to, and then contacted us again months later urgently requesting to buy our MELPe package with immediate delivery! It is noteworthy, that during our subsequent support for these customers, we realized that their DSP engineers were highly skilled and professional, and even had prior familiarity with the MELPe vocoder. So, why did that happen? it was difficult to integrate and port to field system or commercial product. Handling the above issues is time-consuming and is likely to take several good months even for a highly competent and experienced DSP engineer, and yet with uncertain outcome. Compandent's MELPe suite can save you the time, the risk, the uncertainty, and avoids the need to recreate what is already available as COTS. we can provide you with complete software & hardware system solutions to interface MELPe and your system (modem, crypto device, etc.) and test it in real-time. As a result, Compandent's MELPe (MELPe-Plus-Plus) package produces better quality speech than the standard reference! It is also more reliable, friendlier, and more flexible than the standard reference! In fact, combining Compandent's MELPe++ in a system that already uses MELP (or even MELPe standard reference) on the other end is likely to improve quality on both ends! 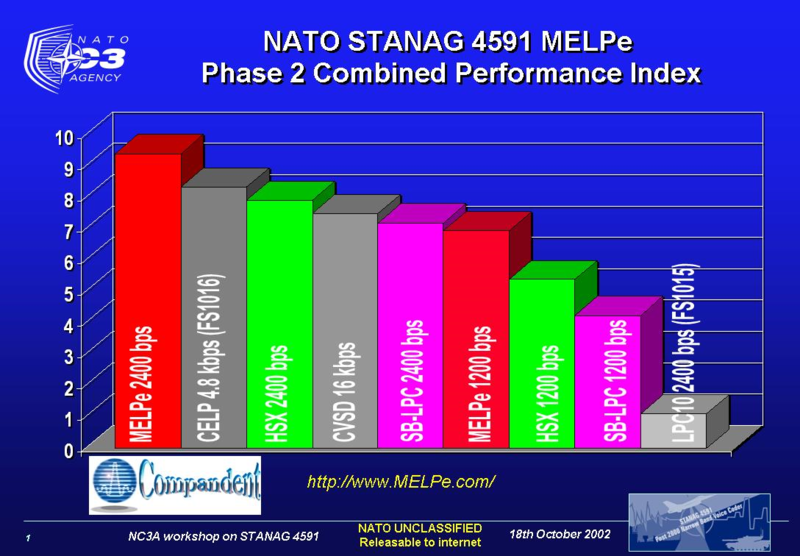 (compared to MELP or MELPe standard reference on both ends). 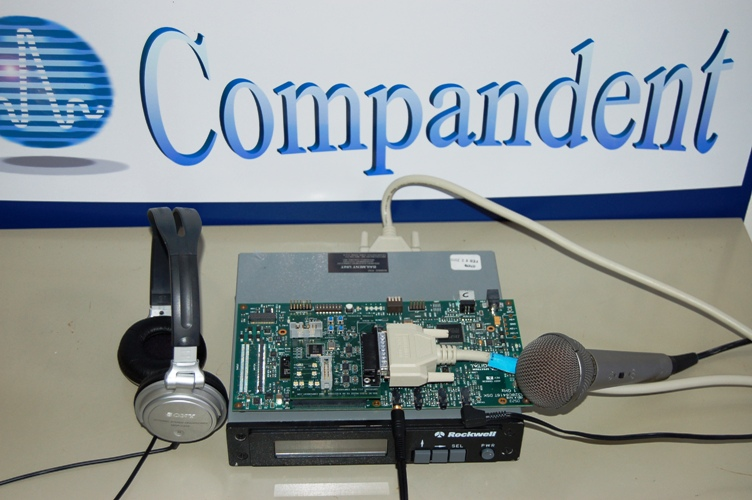 Compandent offers low-cost Data-Terminal Equipment (DTE) such as FLEXI-232 and FLEXI-PC104 for interfacing MELPe vocoders with external devices such as Rockwell Collins MDM-3001 and other modems or crypto devices. The FLEXI-PC104 DTE are small form factor (PC-104) standalone devices made to military grade using COTS components. 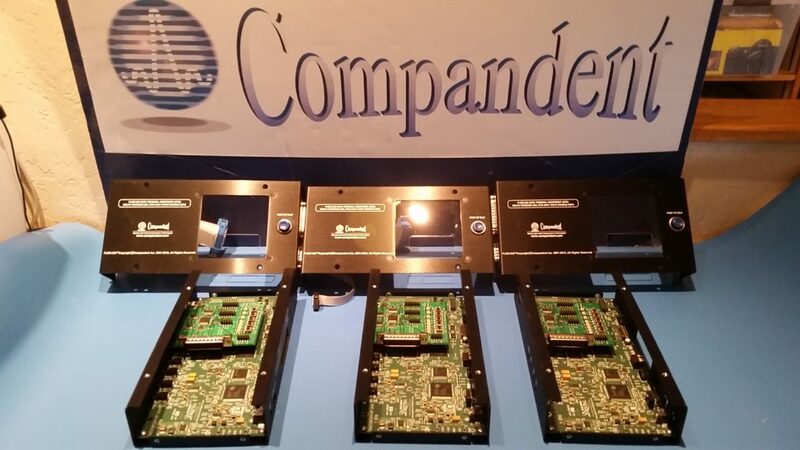 Compandent has developed additional MELPe related software components such as serial communication, a proprietary robust algorithm for tracking the synchronization signaling bit in noisy channel conditions, and additional forward error correction codes (FEC). Thank you for taking the time to read this note. 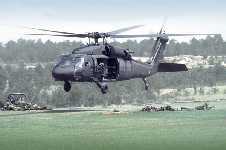 We continue encountering companies expending so much of its valuable resources in time and money on government, military, and other projects to recreate what is already available as COTS. Our extensive background and expertise with MELPe over a period of years, coupled with our experience with several MELPe related government projects places us in a unique position to handle your needs for MELPe. We keep up to date with new DSP techniques and developments, and we always strive to maintain compatibility with future DSP and VoIP technology. The Compandent MELPe package is easy to use and integrate, and our customer reviews provide testimonials to its high quality. We will be more than happy to answer further questions that you may have and to furnish you references. Our customers are typically more than happy to serve as our references. Compandent continues to create advanced, state-of-the art complete solutions that integrate speech coders such as MELPe with other add-on modules and functions. Dealing with Compandent means benefiting from the same world-class speech coding expertise that contributed to the creation of the official NSA/NATO MELPe standard, and continued to update and enhance it in the most professional, and reliable way! I do believe that you want to complete your project successfully and on time, with the benefits of the best quality MELPe available. Hence I strongly recommend that you trust the experience of many demanding engineers and speech coding experts: minimize risk and maximize productivity with Compandent's MELPe suite. We are here to support you and to answer all your questions. Please feel free to call me to discuss this further.